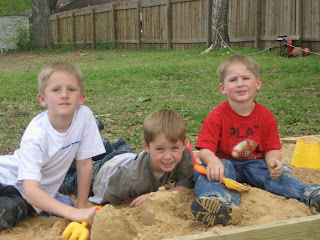 Well Dawson just turned five and we were trying to think of something to get him that could be used outside. 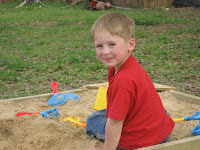 He loves to play in the sand so we decided we would build him a sand box. 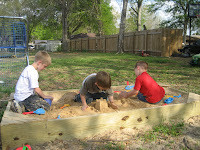 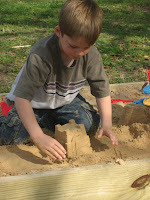 here are some pictures of the sand box and the boys all playing in it.